I’m always on the lookout for great writing to fill my to-read shelves. Whenever I come across another Black woman author and her dark fiction, I rejoice. Once I’ve read her work—and sometimes before—I reach out to make contact and to add her to my social networks. 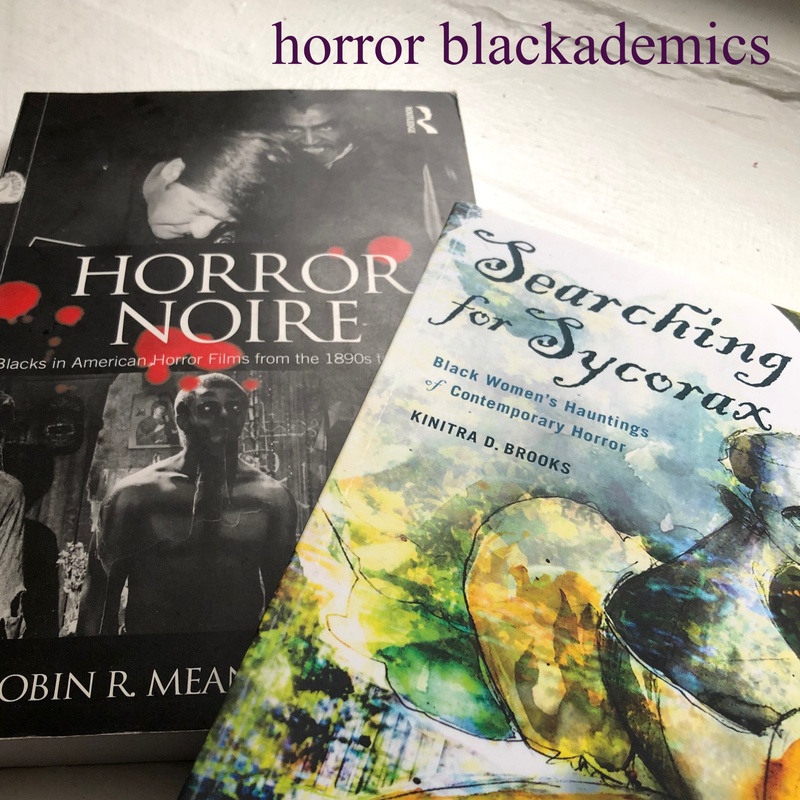 But even though our numbers are growing, it’s important for horror authors of color to boost the signal for each other, best achieved by reading and reviewing each other’s work. 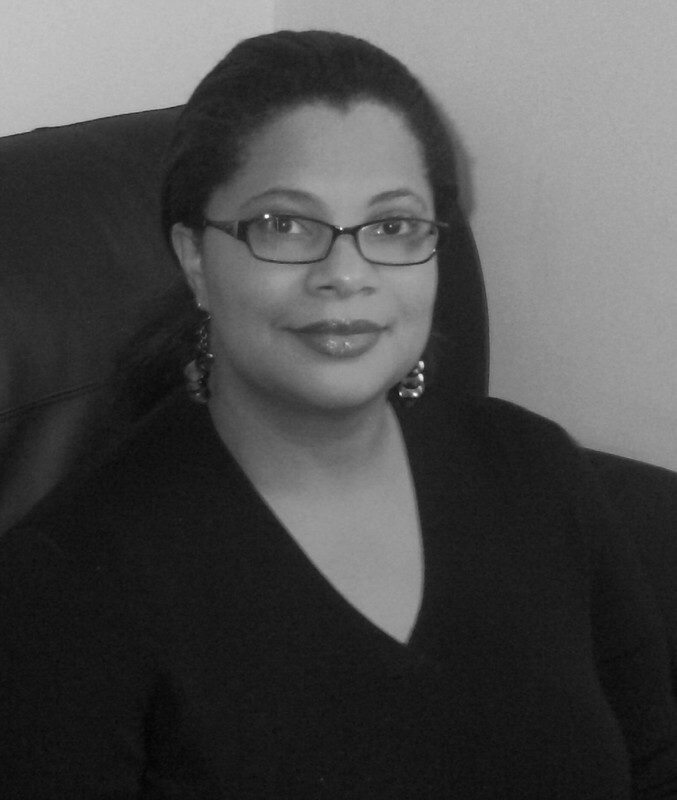 This time, I’m featuring the work of poet and author Linda D. Addison. She is also the first Black woman to win the Horror Writer’s Association’s Bram Stoker Award® for excellence in horror. And it is well deserved. 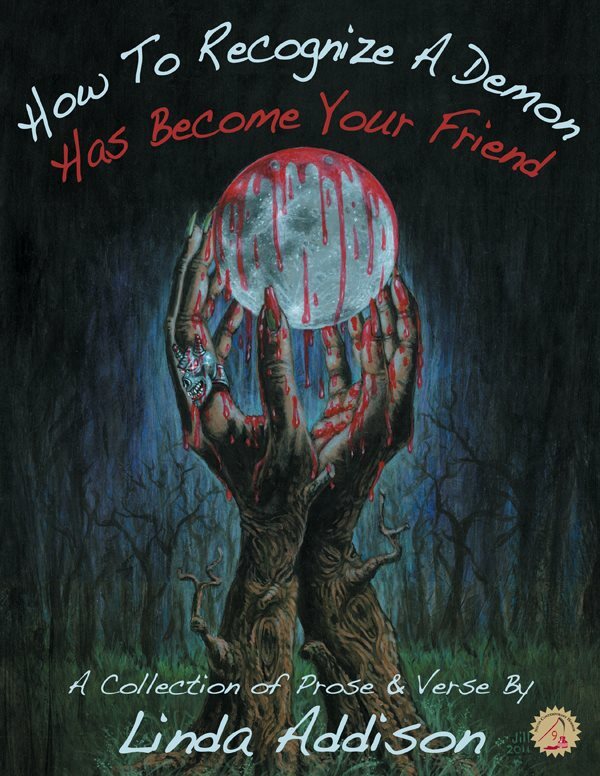 I read Addison’s How to Recognize a Demon Has Become Your Friend, a collection of poetry and prose. Mastery of the poetic form is something that has eluded me, even in my school years. Addison’s poetry is somehow simultaneously visceral and melodic. Her command of meter is ideal for dark poetry and the resulting work is a dimly lit path you feel compelled to follow. Lulled by the seductive syntax of the verse, it is only at the end of the poem that you realize the character you’ve been following has come to grief. Addison’s short stories are varied in their scope. Some combine a subtle horror with conjure magic that reminds me of my own childhood. Other stories fuse science fiction elements into the horror for a tale that feels shockingly like a premonition of the not-so distant future. If I can recommend a book, it would be How to Recognize a Demon Has Become Your Friend. Read it all at once, or read it in sections, taking time to digest each tale. Just make sure you read it. Linda and I each have written stories for the upcoming short film anthology, 7 Magpies. I managed to catch up with Linda before she jetted off to another convention and she was kind enough to answer my many questions. Thank you for this interview. Tell us a bit about yourself and your writing style. I grew up the oldest of nine children. My mother was a natural storyteller and would create fables with all of us in them. It seemed natural to make up stories. At five, I discovered books I was in love with and instantly knew I wanted to make them, even though I had no idea what that meant. I read everything I could get my hands on in school. Fables were my favorite which then lead to science-fiction and fantasy. My mother and I loved to watch scary movies on TV, but I didn’t start writing a lot of horror until after college. 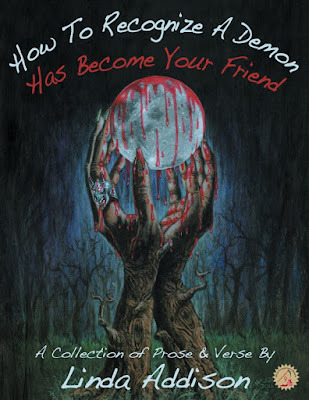 What inspired you to write horror in poetic form? How does it differ from writing short stories, which you also turn your hand to? Poetry is a very natural form for me, I hear it in my head all the time. For me, writing horror involves finding some emotional shadowed place to create from, and not necessarily in an autobiographical way. It took me a while to become centered enough to dig into that well. My horror poetry is more moody, than blood and guts. It’s a way for me to explore the shadow part of myself. Writing short fiction is a different dance to the same song, both poetry and fiction have a beginning, middle and ending. Poetry often paints a scene that touches an emotion in the reader, where fiction wants to reach a reader but does it through development of a character in a story. 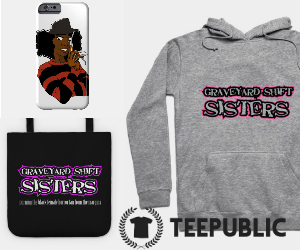 You are the first African-American to win the Horror Writers Association’s Bram Stoker Award. 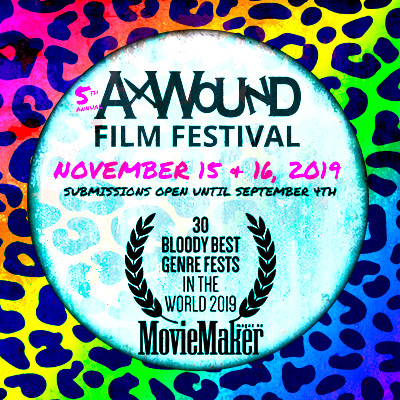 How has the horror community at large received your work and what impact has it had? Do you feel your work has been received differently as a Black female author? The horror community has been very embracing of me and my work. Years before I was writing much horror I went to a HWA Bram Stoker award® banquet where Tananarive Due had a book, The Between, on the final ballot for First Novel and I was so delighted to meet her. We certainly stood out since there were so few African-American even attending the banquet, much less on the final ballot. The next year Due had another book, My Soul to Keep, on the final ballot for Best Novel. Even though Tananarive Due didn’t win, seeing her there and reading her wonderful books was very inspiring. I don’t perceive that my work is treated differently because I’m a Black female author. When you submit your work to a magazine or anthology they don’t necessarily know what your race is. 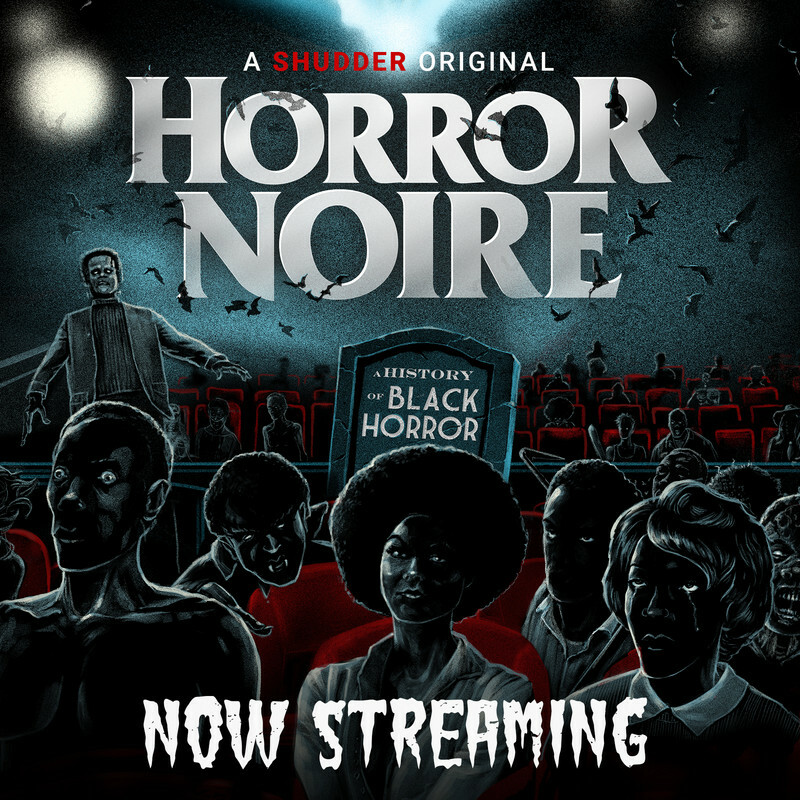 If anything, perhaps it’s harder for people to ignore me at conventions because there are so few Black horror writers attending. That’s changing and it make me very happy. At WHC (World Horror Convention) in Atlanta in 2015 there were two panels about Black writers and I was delighted to not be on either panel. It was so wonderful to meet other Black horror writers in person that I had only known through social media. How can female authors can gain a larger share of the horror fan base? Besides writing as well as possible, PR and exposure to fan base helps. Right now many things are happening to let the world know that female authors are writing horror. Social media and writing conventions are opportunities for female authors to let their voice be heard. 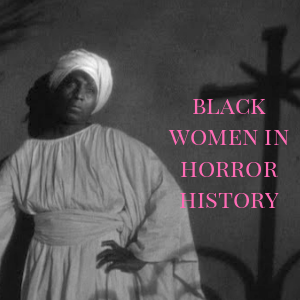 With February being Black History Month & Women in Horror Month (WiHM) there are articles, blogs, etc. highlighting diversity in horror/speculative areas. This exposure lets readers know there are writers they should check out beyond the obvious. 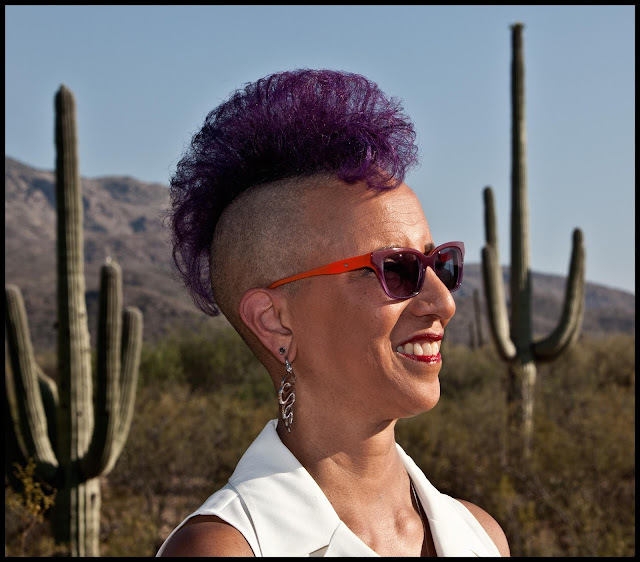 Many outlets (HWA, blogs) publish lists and interviews with women writers during February. 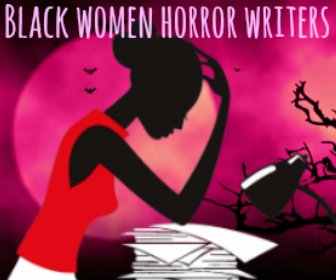 Author Sumiko Saulson collected interviews and summaries on more than 60 African-American authors who have created work in a book, 60 Black Women in Horror Fiction. which is available for free as an eBook. It’s also important for us to support each other. We’re all working, writing, but let’s take the time to read each other’s work and post reviews. When possible attend writer conventions and let your presence be known. Conferences are often looking for authors to be on panels about writing, marketing, etc. 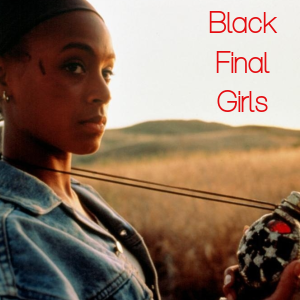 How can African American artists (actors, writers, filmmakers) succeed in horror and dark fiction circles? Look at the things I wrote in above question per PR. It’s important that we never reject ourselves from any scenario that we’re attracted to. Submit your work any place you feel drawn to. I don’t think much about winning awards when I write, but I always work hard to make the work the best I can. I have trusted people to give me feedback, which I listen to without ego. If the feedback sounds like something I want to work on, I do, if it doesn’t then I pass it by. Ultimately I’ve always written as well as I can. I’m always looking to improve. When I walk in the room, I don’t walk in as a woman or black but simply as a writer. I expect respect and I give respect. I’m currently working on a SF novel based on my story, “Twice, At Once, Separated”, from Sheree Thomas’ Dark Matter I anthology. Novel length is new for me so it’s been a learning experience. What scares you? How do these fears inspire your writing? I’ve faced a lot of my personal fears in the last few years, that being loss of family, friends, marriage. Loss of people I love has been very hard. Facing mortality has been a challenge. My personal fears are an underlying energy that feeds my writing in a subtle way (or maybe not so subtle, readers can tell that more than I can). I am struck by how self-loathing and lack of compassion for others drives so many things that are negative in the world. The fact that so much pain is heightened by not staying Present, but living in the broken parts of the Past or fear of the Future. When I sit down to write I don’t think I’m writing about this grand theme or that, I trust whatever story/poem that surfaces and let it unwind as it needs. I like to read a variety of poetry & fiction, non-fiction, comics: horror, science-fiction and science (I’m kinda of obsessed with quantum mechanics). I also have many books on philosophy and religion. Who is your main inspiration? There’s a long list of people who have inspired me from the beginning. The first inspiration was my mother, who was such a natural storyteller. Once I started school I read everything I could get my hands on. In elementary school I loved reading fairy tales. In junior high and high school I read science-fiction: Isaac Asimov, Ben Bova, Robert Heinlein, Barry Malzberg, Frederick Pohl. I also read some authors out loud because of the music in their words; like Ralph Ellison, Edgar Allen Poe, Maya Angelou, Shakespeare, Toni Morrison, and Alice Walker. There are literally too many to mention. The list gets longer every year as I meet new writers or discover writers. Right now I’m challenged with the novel. Maintaining the story and characters through this longer form is different from short stories. A couple of years ago I got incredible advice from Rick Hautala (who passed in 2013) and Joe Lansdale after winning my third HWA Bram Stoker at WHC2012 when I admitted to being nervous about writing novels. They told me that I know how to write a short story and to write each chapter like a short story. Over my years of writing there was always some area that I needed to improve. In the past: dialogue, titles, point of view, etc. When I identify something to work on I do several things: (1) read articles, books etc. on the subject, (2) study authors in my bookcase for examples (good and bad) to pick apart, and (3) talk with other writers per suggestions. I’ve been blessed to be part of a writer’s group that started in NYC in 1990, Circle in the Hair (CITH). The group was born out of a workshop that we attended at New School taught by Shawna McCarthy. Over the years CITH has been instrumental in the maturing of my writing and the development of a stronger inner editor. Is there a subject you refuse to touch? I don’t have any taboos other than I won’t include something in a story/poem that isn’t necessary. Meaning I won’t add shocking material just for the point of shocking. Thank you for the interview. Is there anything else you like to mention? Just that I’m going to several conventions this year and look forward to meeting new writers. Events are listed on my website. Find Linda on her website, Facebook, Twitter, and Instagram.